Horizon – focuses on creation and enjoying of modern bathtub cultures. Horizon – has been recognized as professional supplier and exporter in bath and shower market worldwidely. 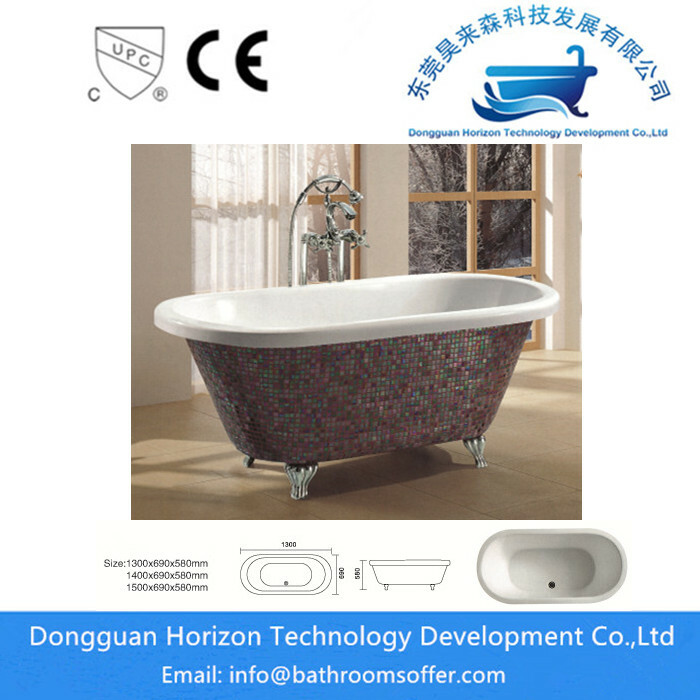 Horizon– is a proud China-based company that is committed to bringing only the best to our customers, leading online sale for your bath & shower needs. 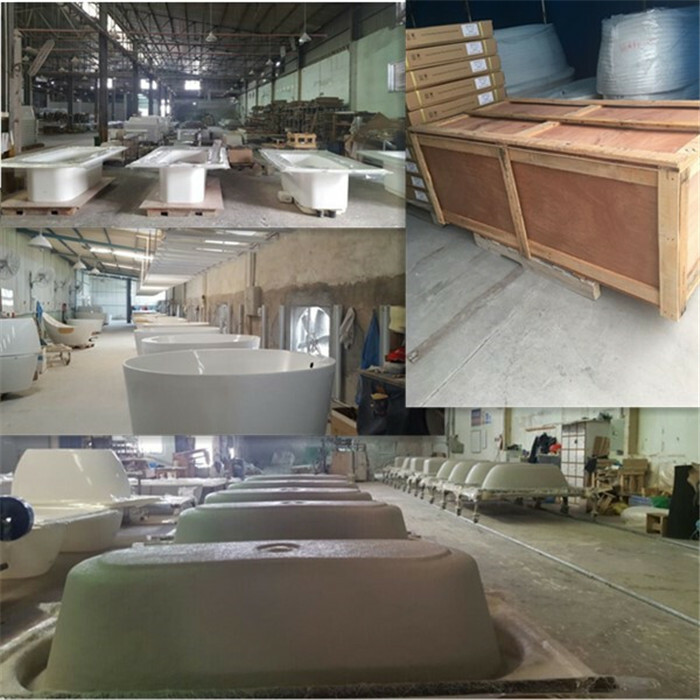 Horizon – is bath specialist and our knowledge is based on many years of experience on high quality bathtub : acrylic bathtubs, massage tubs, hot tub ,spa pool, outdoor tub and Shower Trays. 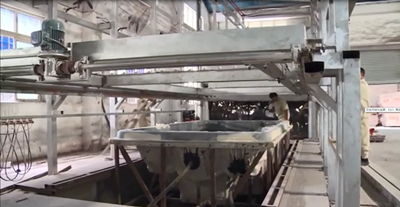 · The official name of acrylic bathtub is fiberglass reinforced plastic bathtub, English acrylic is homonym. The surface material is a methyl ester C. The thickness of the acrylic sheet before shaped is over 3mm, the bottom is covered with many layers of fiberglass, enhanced with specialized resin. Finished bathtub should be even color throughout the whole tub, the surface should be smooth, non-hierarchical, no bubbles etc. The tub should be combined with the fiberglass very solidly without peeling. 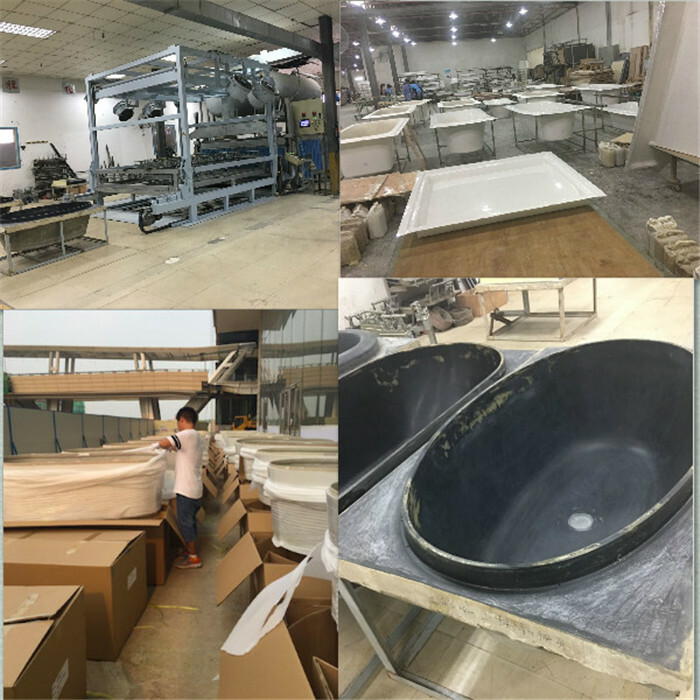 · Acrylic bathtub is low carbon and environment protection, widely styles, light weight, easy installation, low maintenance; so, more and more construction projects and families start to use it. · Acrylic bathtubs are less expensive, better warm keeping, high gloss with a wide range of colors. · Acrylic bathtubs hold the heat better and keep the water warm longer after you initially filled it. You will have no feeling of "cold" when touch it. Compared with cast iron bathtub and steel bathtub, it gives you the feeling of "warm and soft" instead, and won`t make your body pain. Because of better reprocessing performance, acrylic bathtubs can be molded in larger sizes than standard bathtubs. 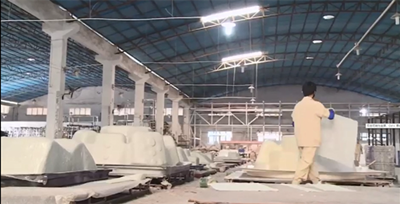 They are ideal and perfect material for producing whirlpool bathtubs and steam shower rooms. · Style - we continually strive to bring you the latest styles and innovations in acrylic bathtubs, massage tubs, hot tub ,spa pool, outdoor tub and shower trays. · Quality - is never compromised. 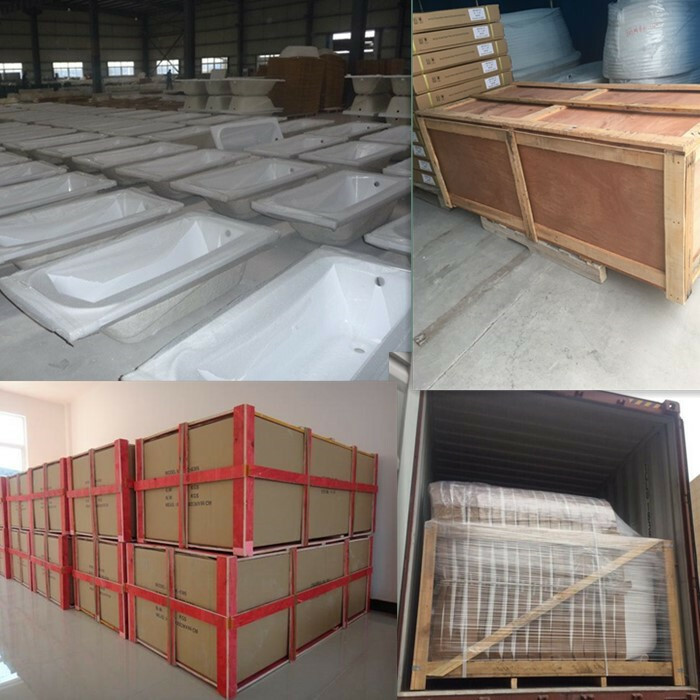 We only bring you the best quality acrylic bathtubs, massage tubs, hot tub ,spa pool, outdoor tub and shower trays available in the world. · Service - we aim to be the best in the business for our quality of customer service. You can visit our website to find all the products information and photos, easy to study and decide. · Environment - we would like to do our part for the environment and would like to invite you to do so too with a Low-carbon green products. 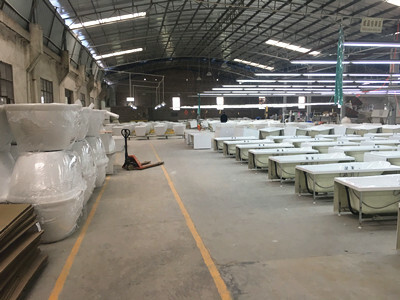 · Price - you will find our prices very affordable compared to all other bath makers as we will deliver directly from factory to you. 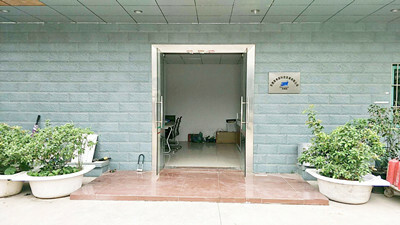 Company Name: Dongguan Horizon Technology Development Co., Ltd. 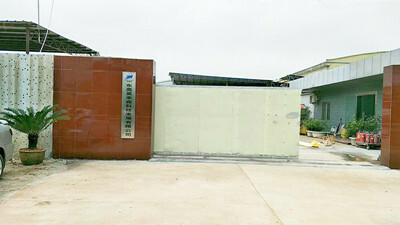 Factory Location: NO.209 Sanyuanli Today Building,Sanyuan Road,Nancheng Street,Dongguan,CN.